It’s Wednesday! And to tell you the truth, this day so far has been one of the best. 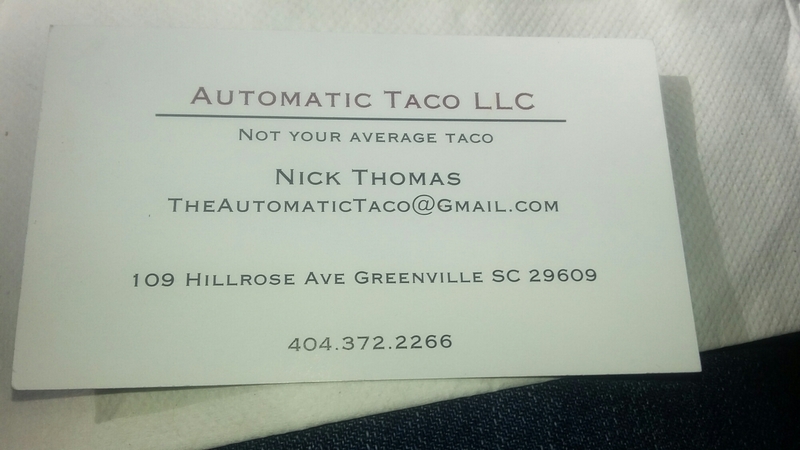 I just got a free moment to chat and ladies and gents *drum roll please* I just ate one of the best tacos ever. 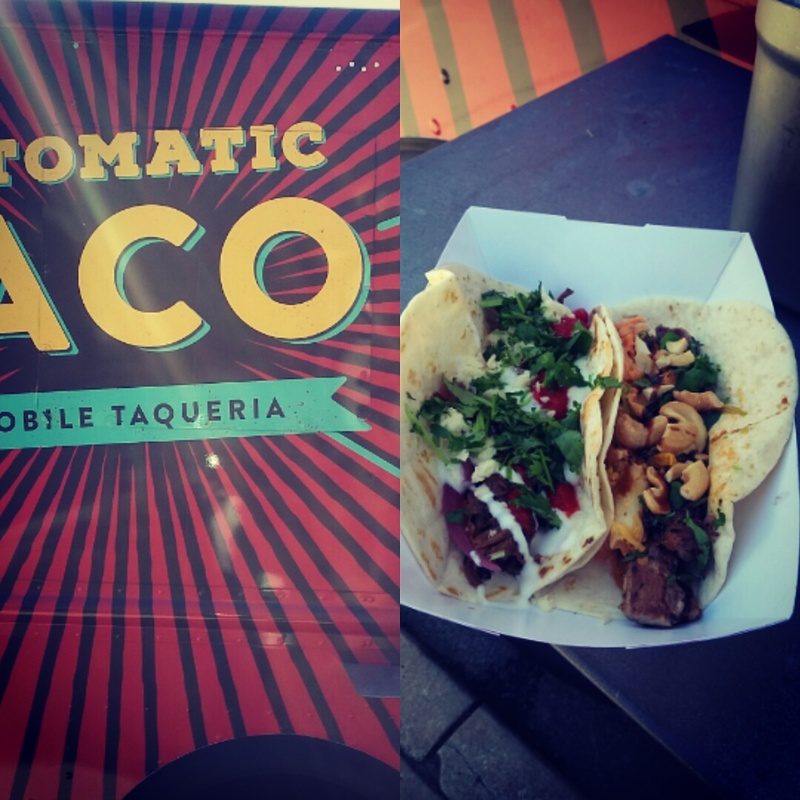 Taco Bell does not compare to the tacos from this food truck that comes to my job on a regular basis. 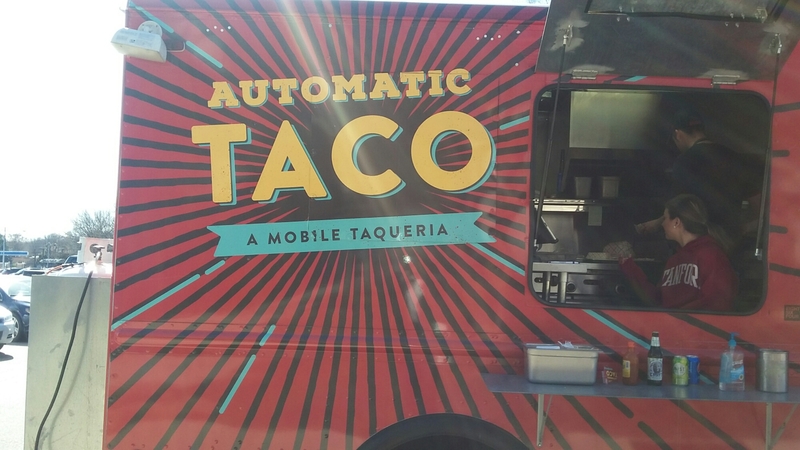 The food truck is called the automatic taco and darlings. … they make some GOOD food. I had the Korean Pork belly taco which was 😍😍😍. That taco is bae. Period. The meat was perfectly tender and the sauce was so good I almost returned for another taco! The braised beef taco that I ate was so delicious, it did not take long before the taco was gone and making its way toward the digestive tract. A smile filled my face as the sunshine said hello and good food entered my belly…. God has a way of reminding us that he’s near us when we least expect Him to. Be blessed fam & happy eating!! !